Interference Archive is a social space, exhibition venue, and open stacks archive of movement culture, based in Brooklyn. 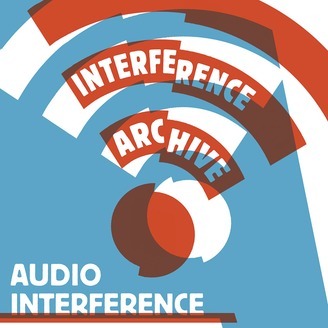 Audio Interference is a podcast dedicated to the activists, artists, and organizers whose histories make up the archive. We’re back to continue our series on radical, community libraries! In this episode, we chat with Ola Ronke Akinmowo of the Free Black Women’s Library, Dev Aujla of Sorted Library, and Jen Hoyer and Daniel Pecoraro from our own Interference Archive library. To learn more about the Free Black Women’s Library, stay up to date about future pop ups, and find out where to donate books, visit her site, follow the library on social media @thefreeblackwomenslibrary, and consider supporting the project via Patreon. Here’s a short list of reading recommendations from Ola Ronke: Audre Lorde, Gloria Naylor, Buchi Emecheta, Pat Parker, June Jordan, Nnedi Okorafor, especially Who Fears Death, Octavia Butler, especially Parable of the Sower, Zora Neale Hurston, especially Dust Tracks on the Road, This Thing Around My Neck by Chimamanda Ngozi Adichie, Sula by Toni Morrison, Freshwater by Akwaeke Emezi, Things We Lose by Zinzi Clemmons, All About Love by bell hooks, Heads of the Colored People by Nafissa Thompson-Spires, I, Tituba: Black Witch of Salem by Maryse Condé, The Girl Who Smiled Beads by Clementine Wamariya, Salvage the Bones by Jesmyn Ward, Eloquent Rage by Brittney Cooper. To learn more about the Sorted Library, including the date of their next open house, you can follow them on Instagram @SortedLibrary or visit them at sortedlibrary.com. 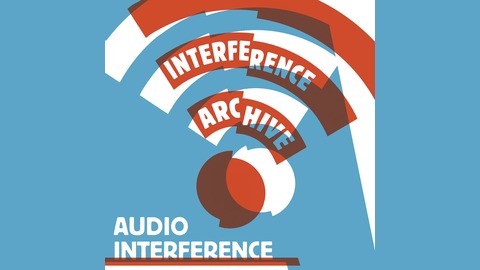 To learn more about the Interference Archive library, visit our website, or visit us in person. The archive (and library) is open to the public Thursdays-Sundays. A huge thank you to Ola Ronke Akinmowo, Dev Aujla, Jen Hoyer, and Daniel Pecoraro for talking with us and the important and exciting work you do! Music: “Good Times” and “Laid Back Fuzz” Podington Bear Produced by Interference Archive.